My Sewing Machine Paints too! I’ll admit that I am spoiled. I own a Bernina 830LE. It is an amazing sewing and embroidery machine. I also have digitizing, cutwork and painting software. Paint you say? Yes. My sewing machine paints. It is a marvelous thing. 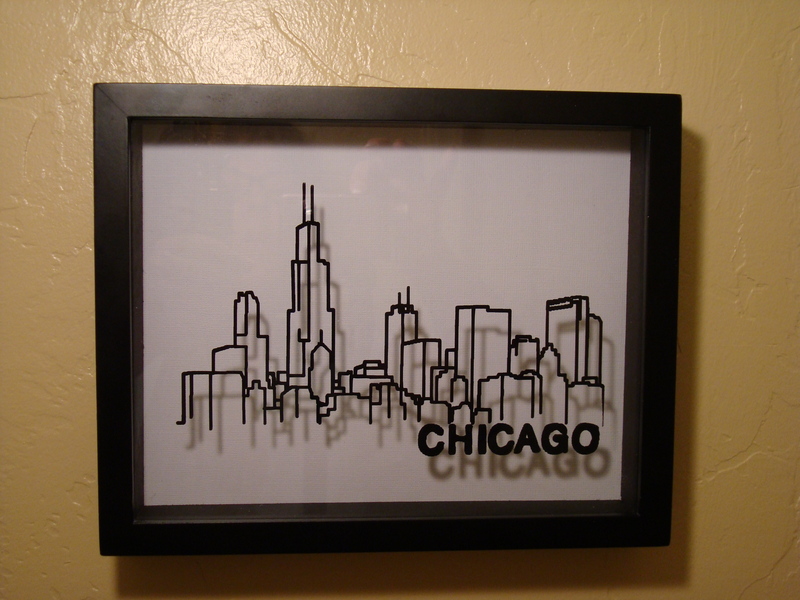 I had been looking for a piece of Chicago artwork to hang in my desert home for quite a while. I love Chicago, but not the weather. The skyline is like no other and to have a reminder of my birthplace is something that’s been missing. Then one day, I ran across an embroidery design called Cityscapess. . BINGO! 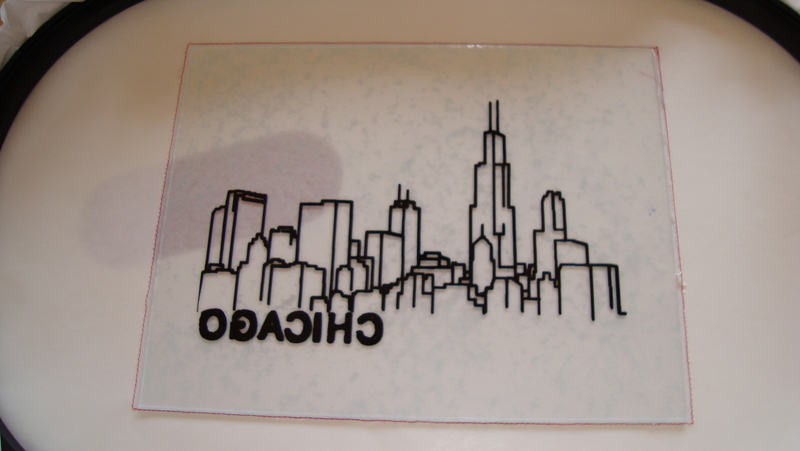 I could embroider Chicago on linen and frame it. NO WAIT, I could paint it, on glass, on a shadowbox…..my mind was exploding. First I had to convert the embroidery design to a PaintWork design. PaintWork is a module of DesingWorks Software from Bernina. It is really fun and allows you to do so much more than sew with your computerized machine. Converting the design was super easy and quick. Now, how to get it centered on the glass. Since I was using glass ink pens, there was no room for error. Light Bulb. Stick with me, this is genius. Whoa, if I painted a mirrored image, I could paint it on the inside of the glass. Quick trip back to the software. I use stitched placement lines when embroidering all the time, why not do the same thing here? I digitized a rectangle the exact size of the glass. I hooped sticky back water soluble stabilizer and stitched out the rectangle. The stitches perforated the paper that covers the sticky part so I was able to remove only the paper that was the same size as the glass. Because my machine automatically centers every design, both the rectangle and the skyline design would be centered with each other. 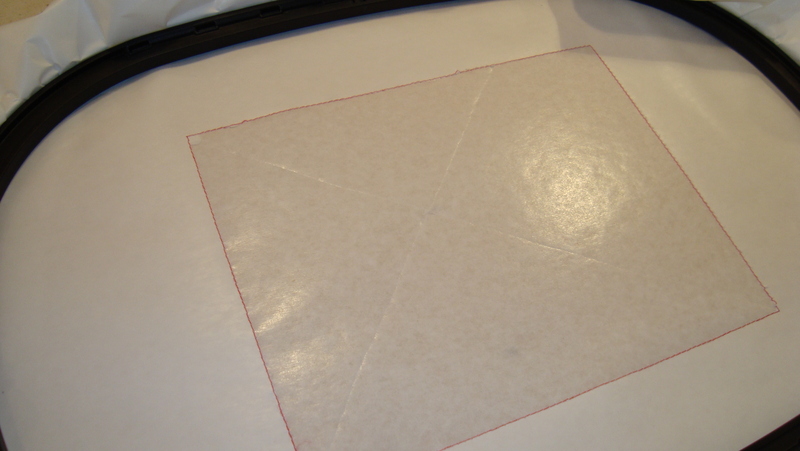 Paper removed, ready to place glass. I carefully placed the glass on the rectangle. When I say carefully, I mean protect yourself. I used old diapers to protect my hands from getting cut. I held it down with painter’s tape for extra security. I taped freezer paper over the glass so I could adjust the height of the pen. I tried using aluminum foil, but couldn’t get it smooth. If the pen was too low then the lines would be too thick. Too high and it wouldn’t draw a continuous line. When painting on fabric, if the pen is too high you can lower it and go back; not so much with glass. Everything had to be just right before I started painting on the glass. Light bulb again. I have a tendency to over think things, but this time it paid off. I was afraid to use regular paper for fear the paint would bleed through. The freezer paper was moving just a little bit. 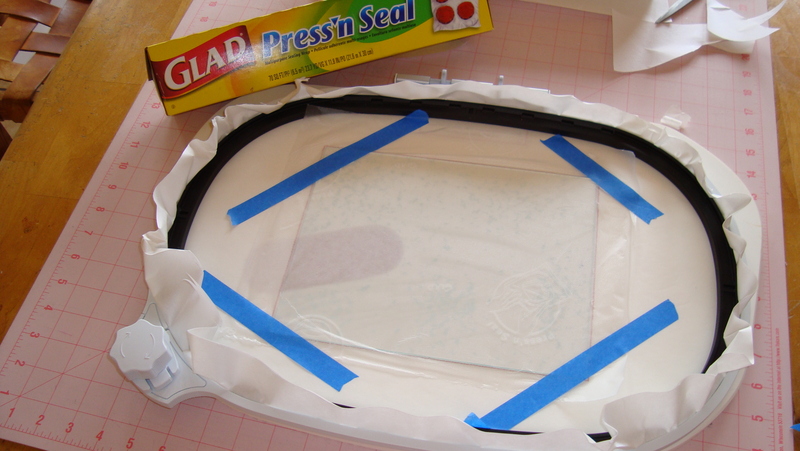 Glad® Press “N Seal® was perfect. It stuck to the glass so it didn’t move and came off like a dream. Once I had my settings adjusted, I removed the Press ‘N Seal® and let it go. When my machine, that is so awesome it paints too, stopped, I fought the urge to remove the glass right away and admire my work. I let it sit to make sure the paint was dry. The glass came off the stabilizer very easily, but I used the cloth diapers again. This not only protected my hands, it prevented finger prints from jumping onto the glass. You can easily remove any sticky residue with glass cleaner. I had very little to clean off. Then I popped (ok, carefully placed) it into the frame. I love the way the buildings cast a shadow in the back of the frame. There is a perfect place in a hallway where the light hits it just right and I can see it daily. Plus, with the paint on the inside, I can clean the frame without worrying the design will come off. Design finished; waiting to dry. Note: When buying shadowboxes for this technique, look carefully for one where the glass comes out easily. The first time I did this, I broke the glass removing it. The glass was glued in and although one side popped out easily, the other did not. Also, please be careful when handling the glass. It is a lot sharper than you would think. Since I used a black frame, the background was black as well. I used a piece of textured white paper to create the contrast. A light tan would have worked and given it an old world charm, but I like the clean look of the white background and black paint. So what is next? I think anything would work. 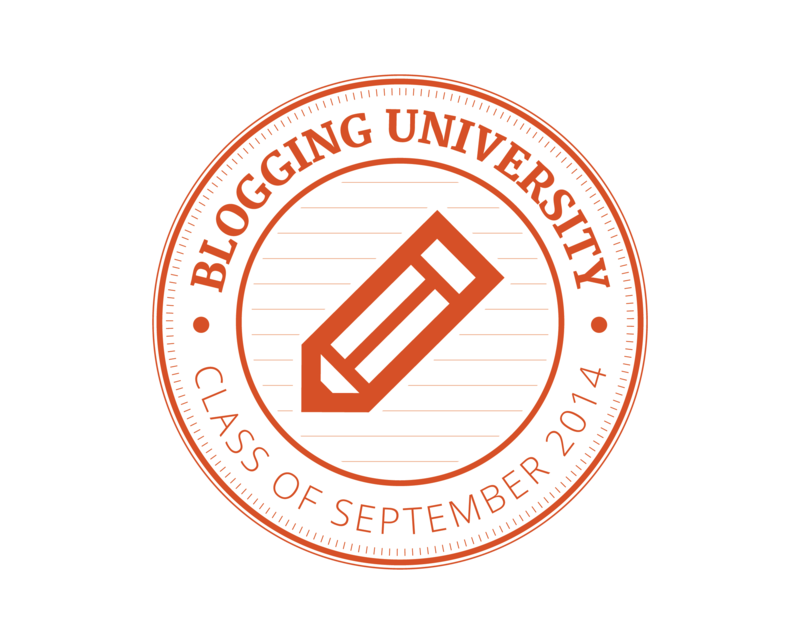 You wouldn’t have to use a shadowbox. Imagine a design collection, individually painted and framed, finding a home on a lonely wall. Or the birth details painted on the glass over a baby’s first picture. A special date floating over a picture of the event. If it fits in your hoop, why not? Have fun playing and let me know what you create. Too Good To Be True!